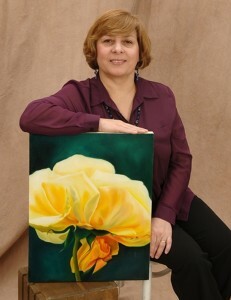 Are you a Latino Artist residing in Upstate NY? Throughout the year, and especially the months leading up to and during Hispanic Heritage Month, we receive requests from local schools, museums, and organizations for lists of Latino artists, musicians and performers. La Cumbre can refer these requests directly to local artists and provide opportunities for you and your organization to reach new audiences. Benefits: By being listed in the Upstate NY Latino Artists Directory, artists will become a Participating Partner Artist of La Cumbre and eligible to be listed as an artists and/or Latino arts organization to participate in some of La Cumbre events. To qualify, you must be a 50% Latino artist residing in Upstate NY and a Member of La Cumbre for at least three (3) months. Contact us for more detail roclacumbre@gmail.com. Buenos Días, My name is Sally Ramirez and Annette Ramos encouraged me to introduce myself to you. My guitarist & music historian, Doug Robinson, and I present a program to enlighten members of the mainstream community on the subject of Latino cultural diversity. Latin and World Music: A Journey in Song celebrates the music and composers of various countries in Latin America, including Brazil, Chile, the Caribbean, Mexico, Europe and Spain. We share with our listeners the wonderful music of great composers like Baden Powell, Vinicius de Moraes, Antonio Carlos Jobim, Violeta Parra, Rafael Hernández and Wilkins Vélez. We perform this music with all original arrangements and interweave our own personal compositions and experiences into the mix. We love this amazing music and it is an honor and joy to share it! Attached are a couple of songs from our new CD in the works, "Mar Y Sal/Sea and Salt" (links are below for apple format). Music is a great way to bring the world together. When we open our eyes to the unique beauty of each and every culture, we see ourselves more clearly. This is great opportunity to showcase our Latino/a Youth. Everyone is welcome to audition and join us for the performance on July 28th @ 7:30pm @ MuCCC Theater 142 Atlantic Ave.
City of Rochester is seeking proposals for public art for the enhancement of Brooks Landing. There was an informational meeting held June 23, but proposals are being taken until 4:00 P.M., Thursday, July 7, 2016. Click here for more info. For more information email the Project Manager, Jeff Mroczek. 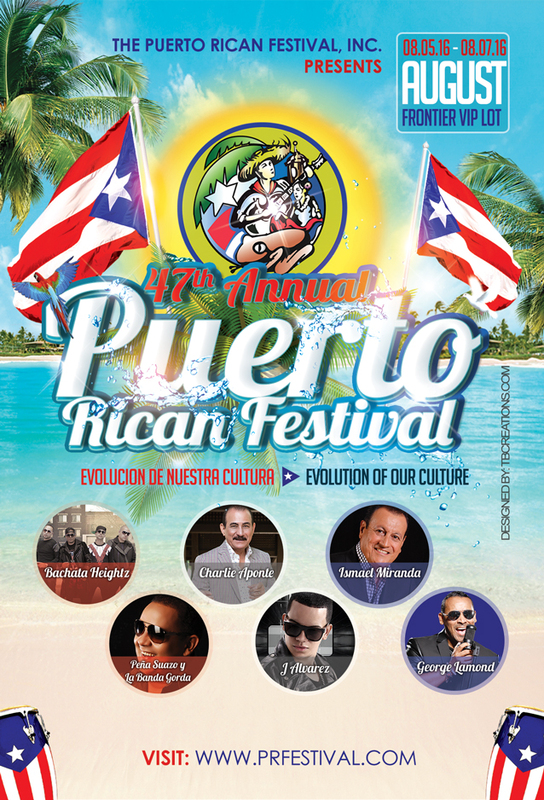 Rochester, NY / May 15, 16 – The Puerto Rican Festival officially announces the festival dates for the 47th Annual Puerto Rican Festival. Join us for three days of live music, food, cultural events, and much more. This year marks the festival’s 47th anniversary and as the longest running ethnic festival in Monroe County, the Puerto Rican Festival board is very proud of the history and legacy this festival has in Rochester, NY. In addition to the headliners expected, we will have many local bands, dance groups, youth boxing, domino tournament, youth performances, children activities, agency fair, amazing food, and introduction of our Miss Puerto Rico of Rochester cultural pageant 2016 Queen and Princess. The Puerto Rican Festival was formulated in 1969 for the express purpose of celebrating and recognizing the culture of Puerto Ricans. Puerto Ricans continue to be one of the largest growing Hispanic populations in New York State. 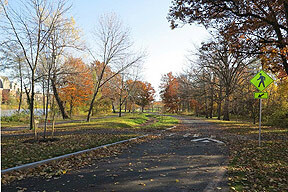 This growth now makes Monroe County and the City of Rochester home to the second largest population of Hispanics in New York State. The Puerto Rican Festival Incorporated sponsors a variety of events, which serve to share and celebrate Puerto Rican culture. The largest event is the Puerto Rican Festival, the longest running cultural festival in the County of Monroe. The festival is an annual three-day event, which averages a daily attendance of 7,000 people of all cultures and ethnic backgrounds. Please visit our website www.prfestival.com for more up to date information about the festival. Thanks so much!